Course Objective: The objective of this course is to impart knowledge and understanding of the Pharmaceutical Strategic Business Management from the 360 degree from the different areas of Pharmaceutical Management. 2. Simulation to real life Strategic Management. 3. Access to Industry Databank – 300 Strategic Management examples etc. Minimum qualification Graduation in any discipline with more than 24 months of work experience in Pharmaceutical domain. Work Experience is mentioned is mandatory for admission into this course. 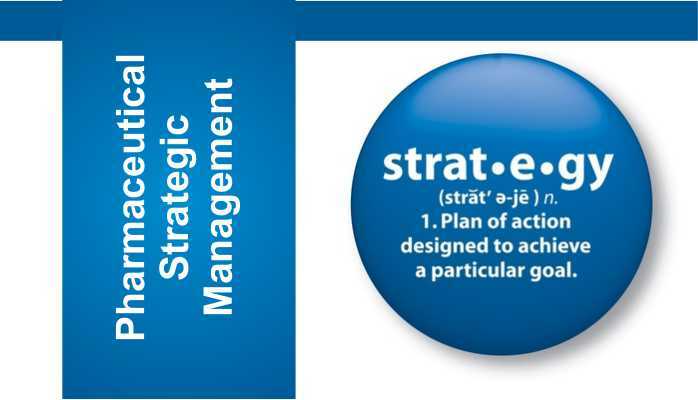 Lecture 21Strategic Discussion: PreIND, EOP1, EOP2 - What to expect ! Lecture 22Patent and Trademark Office - How they work? Lecture 50How to design excellent brand logo? Lecture 126How are royalties structured in a licensing deal? Lecture 127What accounts, inspection and audit provisions are in a license? Lecture 128How is patenting dealt with in a license? Lecture 129What warranties are in a license? Lecture 130What competition law issues are there in licensing?